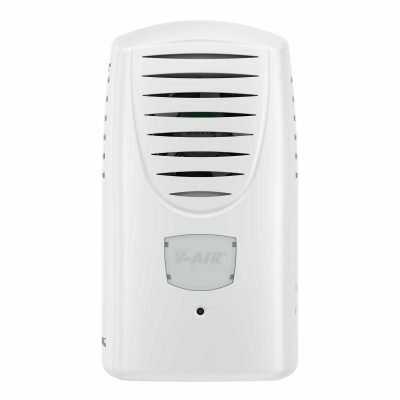 Enhance spaces with our patented and unique VIBE® Aircare System with pioneering Vibrating Mesh Technology for superior scent delivery. 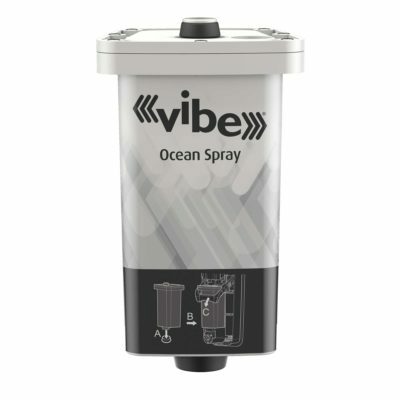 VIBE® is an effective and performance driven aircare system delivering a fine mist that lasts for many hours. 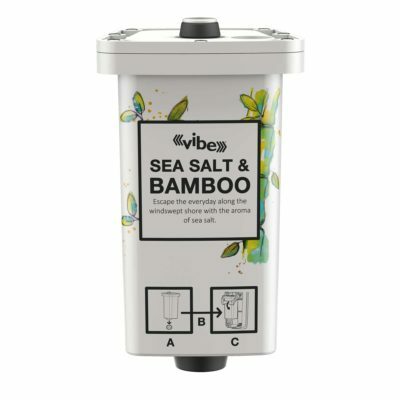 A mesh/membrane, with 2,000 laser cut holes, vibrates at the bottom of a reservoir pressuring out a mist of very fine fragrance particles through the holes. Welcome to the aircare revolution. 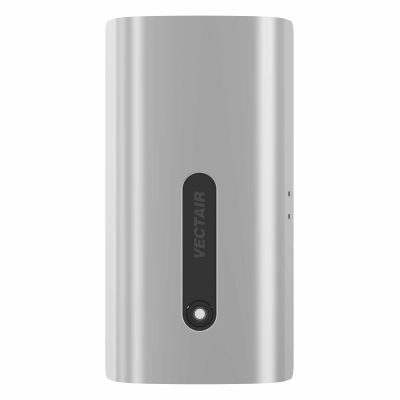 Ability to fragrance spaces from 30, 60 & 90 days. 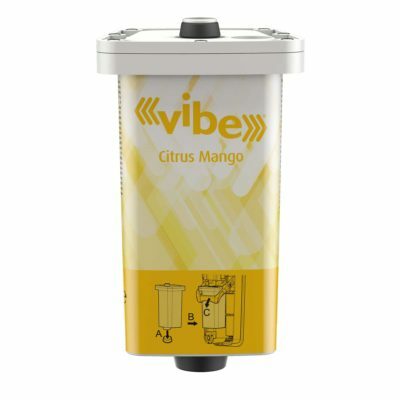 More efficient - one VIBE® dispenser & refill can replace up to 3 standard aerosol dispensers. Operation: Operates on four low cost "C" cell batteries. 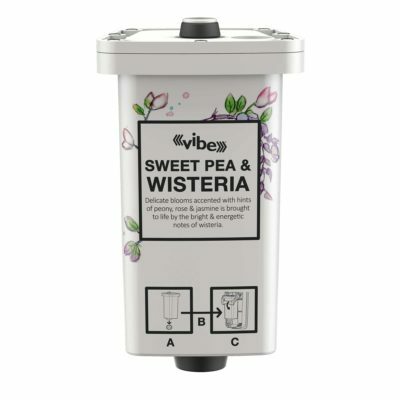 Refill life (dependent on location conditions & dispenser settings): 30, 60 or 90 days (we recommend a 30 day, 24/7 setting) for optimal performance. 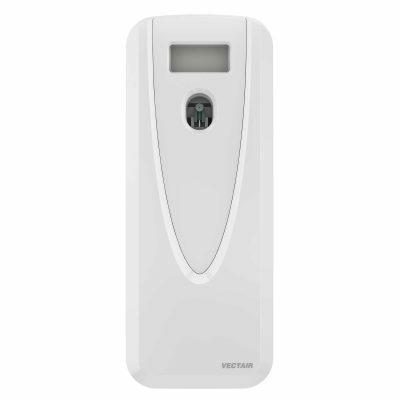 Vibrating Mesh Technology from Vectair Systems, is redefining the world of aircare, in fact, you might never look at an aircare system in the same way again. 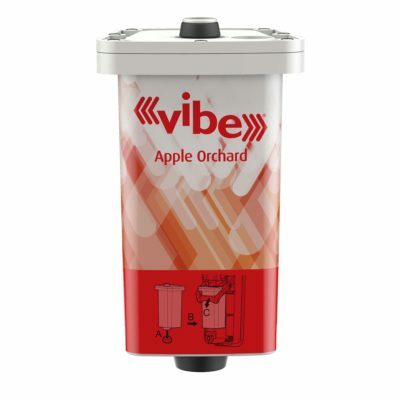 VIBE® is the next generation of aircare dispenser. 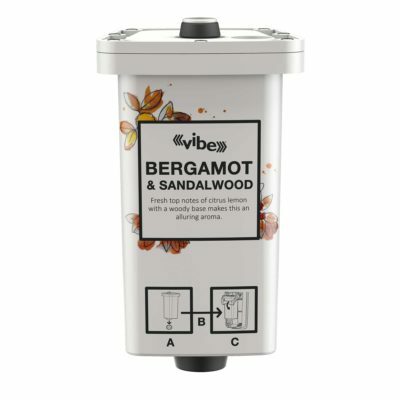 Our ‘VMT’ system is more effective than having a vibrating piezoelectric element at the bottom or top of the reservoir. A shorter aircare coverage time is achieved – using less of the refill than in a piezo version. A mesh/membrane, with 2,000 laser cut holes, vibrates at the bottom of a reservoir, and thereby pressures out a mist of very fine droplets through the holes. From invigorating citrus to almighty florals, to succulent fruits and fresh herbals, passion woods and cool coastals, our sig fragrances blend new and to captivating accords.